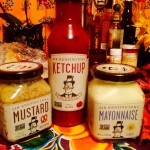 Well Kiddos » Sir Kensington, ‘the best for your wurst’! Sir Kensington, ‘the best for your wurst’! Well Kiddos must be on the ‘condiments’ list for samples. This is the second package I have received in the last year with gourmet ketchups and other toppings to try. I have to giggle, as I’m not a huge user of gloppy sauces, but my kids really do love ketchup and we —of course— use mayo and mustard for various dishes. The box arrived with the throwback, monopoly game-like packaging and the name Sir Kensington which took me back to my student days in London. The cute tag lines include, the title of this review, ‘the best for your wurst’ and ‘more refined because it’s less refined’. 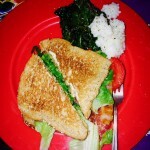 Watching the Golden State Warrior’s game, we made BLT’s for dinner last night, along with sautéed kale and grits. The mayo added zip to the fast dinner favorite and then this morning for breakfast I made my youngest —his fave combo— veggie sausage, hash browns and a strawberry banana smoothie. 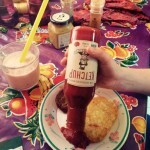 It was he who suggested cracking open the fancy ketchup, and for once, he devoured his breakfast in a timely fashion! So I give 2 of three sauces a thumbs up. Mustard is more my condiment of choice, so I look forward to trying that! When I was a poor student in Paris in the 80’s, I would order a small salad at a cafe and the glorious basket of *free* baguette pieces would arrive. 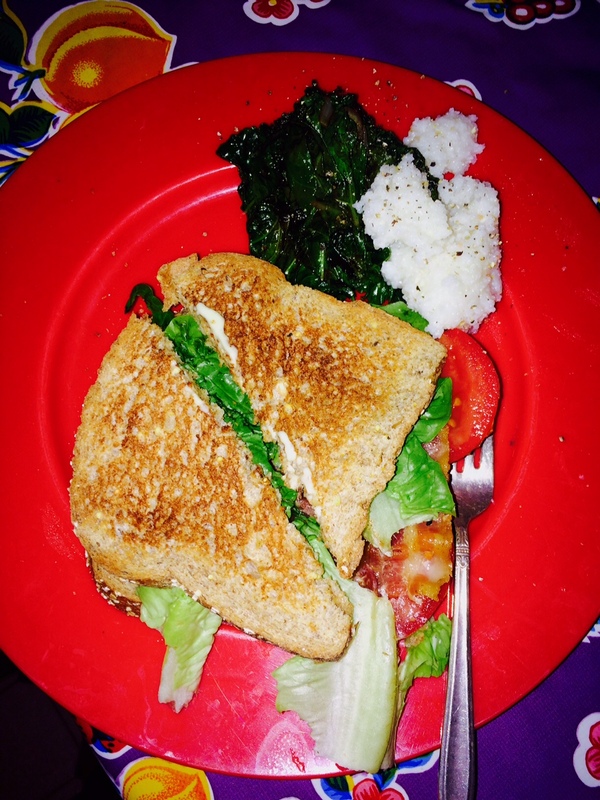 With the omnipresent jar of mustard, already on the table, I would heartily eat the bread with mustard and make a meal with the small salad—but I digress. 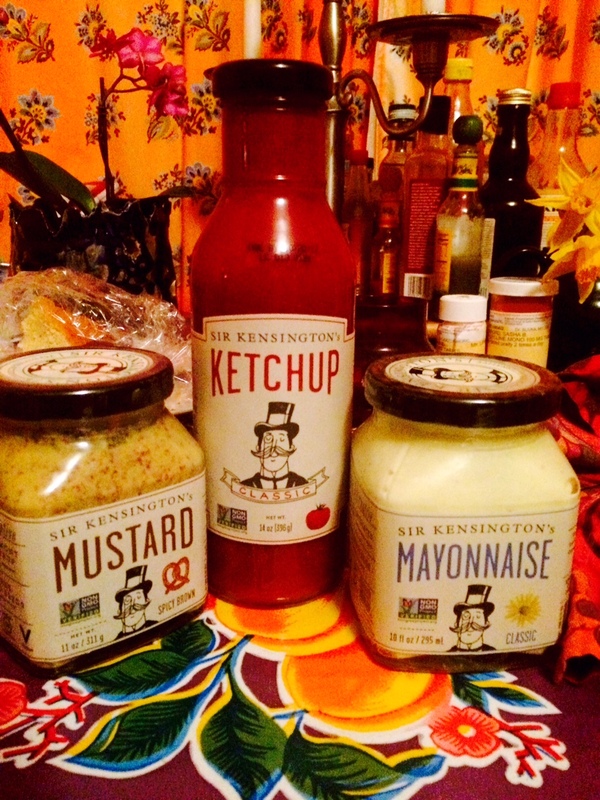 The charming Sir Kensington’s tale,—on their website—describes the origins of the condiment recipes. You can go to the site, if curious, but basically two college guys recreated an old English recipe, they supposedly found in a college library and have marketed it as non GMO, with 50% less sugar and with no high-fructose corn syrup. Who can argue with that? Certainly not mommies wanting the very purest and tastiest items for their snowflakes.There are a number of varieties including classic and spicy ketchup, four different mayonnaise options and spicy brown, dijon and yellow mustard. Based in NYC— my hometown—not far from my childhood neighborhood in SOHO– reading the company particulars– I am now jonesing for a street pretzel to slather the mustard on. As I said in my prior review, these are fun, fancy additions to your regular repertoire and make spirited gift items as well. 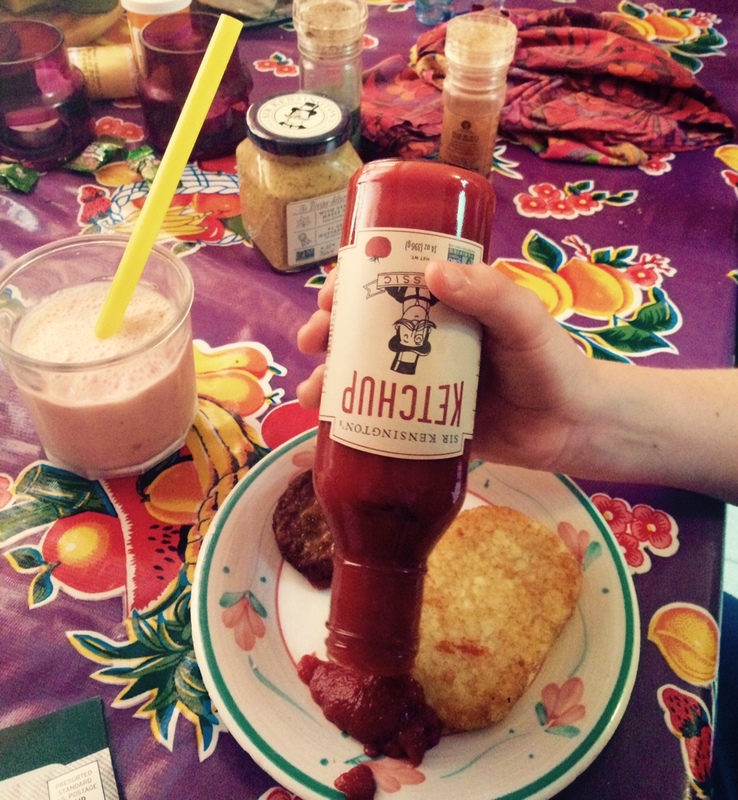 You can buy these products at Whole Foods (of course), Safeway, Sur la Table and others, and online.